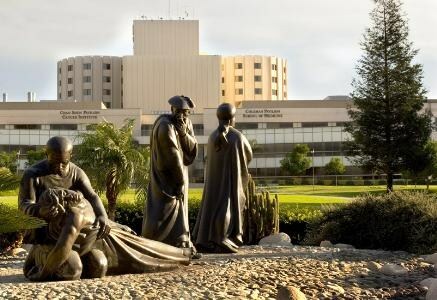 Loma Linda University Medical Center is located in a quiet suburban neighborhood within the city of Loma Linda in San Bernardino County, California. With a growing population currently at around 24,000, Loma Linda is located just south of the city of San Bernardino, the county seat, and about 60 miles east of Los Angeles. Loma Linda’s central location offers an enviable year-round climate as well as access to a host of recreational and entertainment activities in Southern California.